The National Research Council of Canada and industrial engineering group Fives are partnering to develop a profilometer suitable for use in composite placement during aerospace part manufacturing. 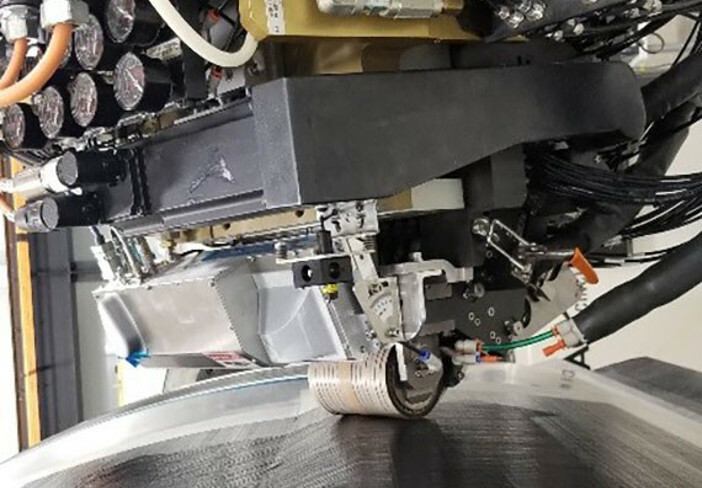 Fives has started the last testing stage of the Automated FIbre Placement machine with customers and expects to begin commercializing the technology before the end of 2019. According to Fives the profilometer in the machine will provide faster and more accurate in-process part inspection than existing technologies used for the same purpose, helping manufacturers meet strict standards and speeding up manufacturing processes. Canadian industrial engineering group Fives designs and supplies machines, process equipment and production lines to various industrial sectors and supplies composite manufacturing equipment to the aerospace industry.